Buy 10+ for £8.45 each. 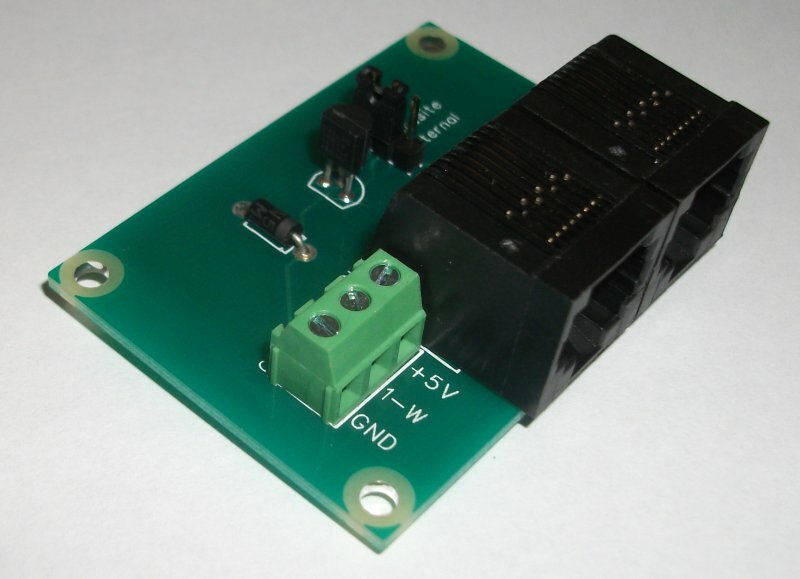 Temperature sensor module based on a Maxim DS18B20 sensor. Has dual RJ45 sockets for easy connection into your network and also a screw terminal connection if you prefer to connect that way. 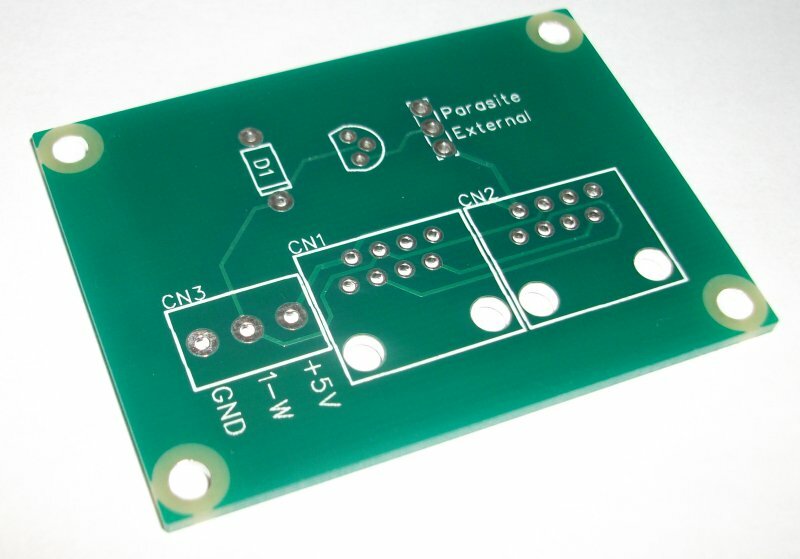 Available as an assembled modules, kit of parts or bare PCB.